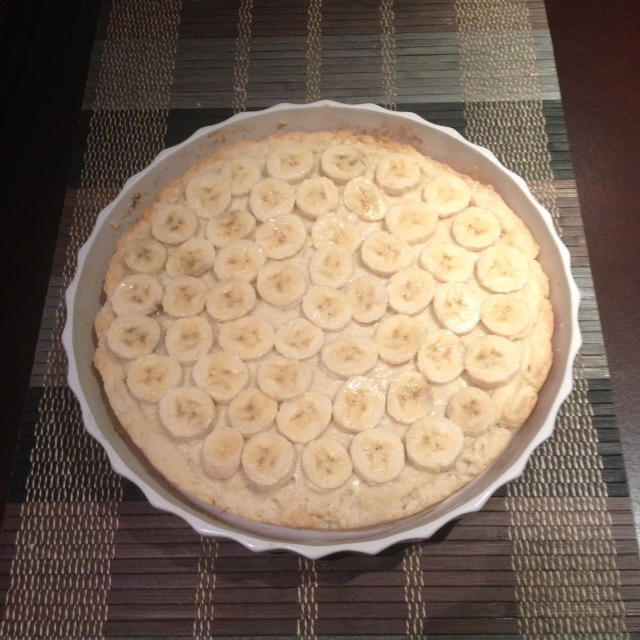 I decided to bake a tart yesterday because it’s an easy way to make myself feel like I’ve accomplished something. So, as I was finishing the first season of Scandal on Netflix, which I know everyone else was also doing yesterday, I pulled out one of my favorite cookbooks, Baking by James Peterson. (I turn to this book whenever I have a question about baking technique.) I found a recipe in there for a blueberry tart, which seemed like a good choice for my second attempt at a tart and a nice thing to eat while we watched Downton Abbey later. 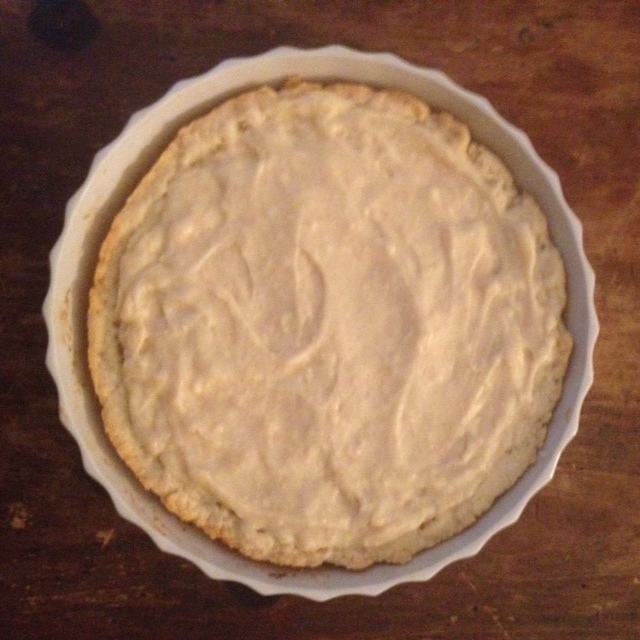 My first attempt was this pear and almond tart recipe from Smitten Kitchen. 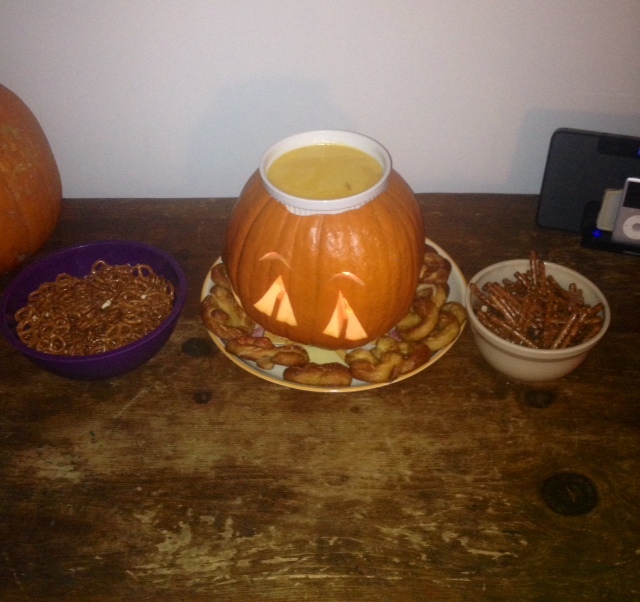 I made it for a dinner party a few weeks ago – I even poached my own pears! – and I must say, it was very good. For this blueberry tart, I decided to use the sweet tart shell recipe from Smitten Kitchen that I had used in the pear and almond tart. I whipped this up in my mini-prep food processor. 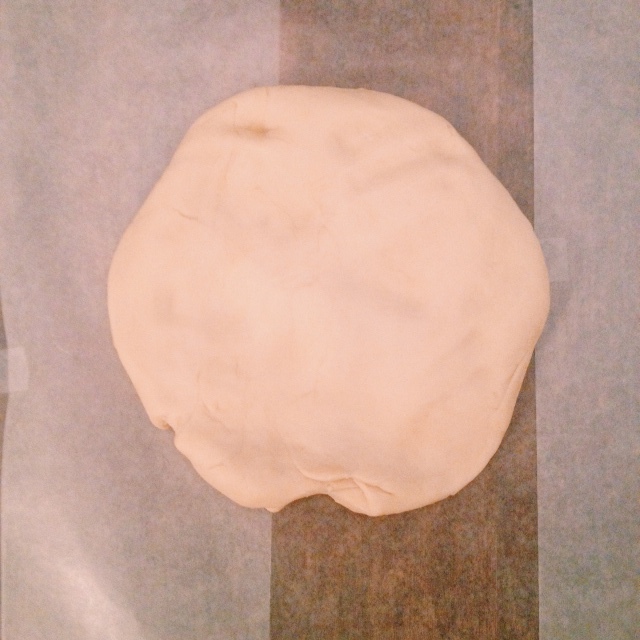 Once the dough had formed, I immediately pressed it into the fluted tart pan and put it in the freezer for 45 minutes. 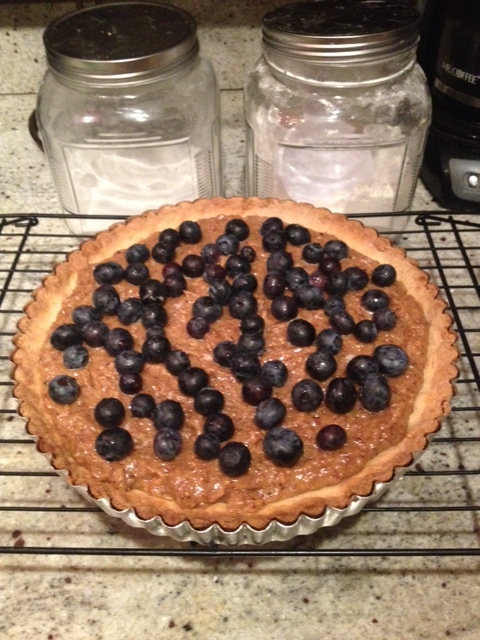 One of James Peterson’s suggestions for the filling was a hazelnut frangipane, which I thought would go well with the blueberries. While the crust was freezing, I roasted 2 cups of hazelnuts for about fifteen minutes. I then ground those with some sugar, eventually adding some butter, corn starch and 2 eggs. 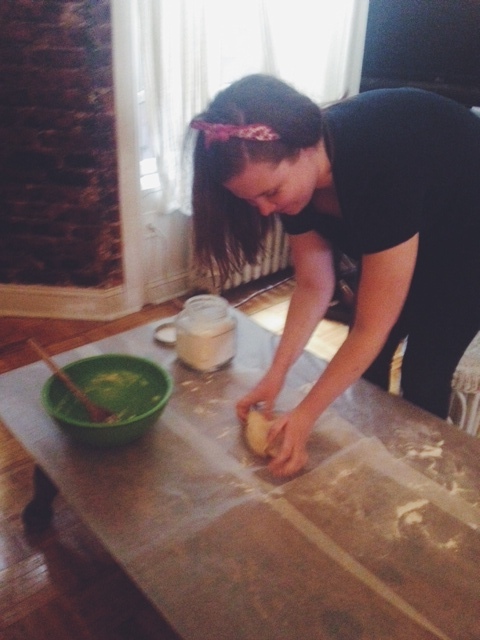 I threw the frangipane in the fridge and began pre-baking the tart shell. After baking it for about 30 minutes total, until it was nice and brown, I realized I shouldn’t have baked it at all because the blueberry tart recipe didn’t call for that. 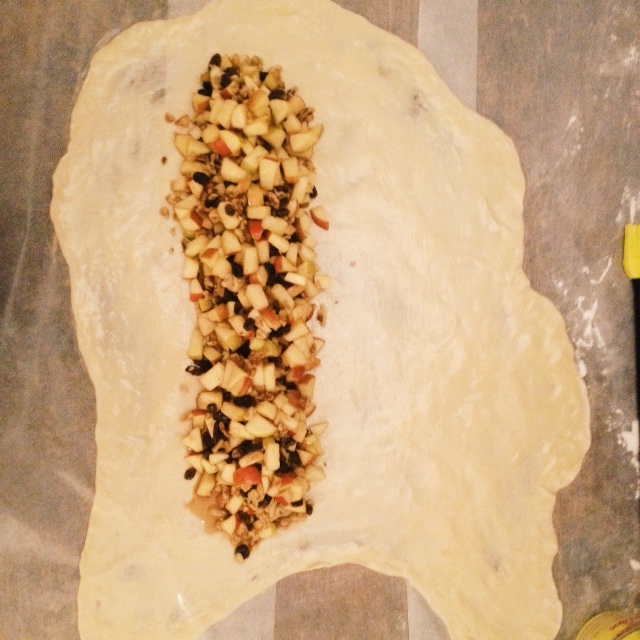 (It called for the whole tart to be baked at 400 degrees for 1 hour.) Oops! 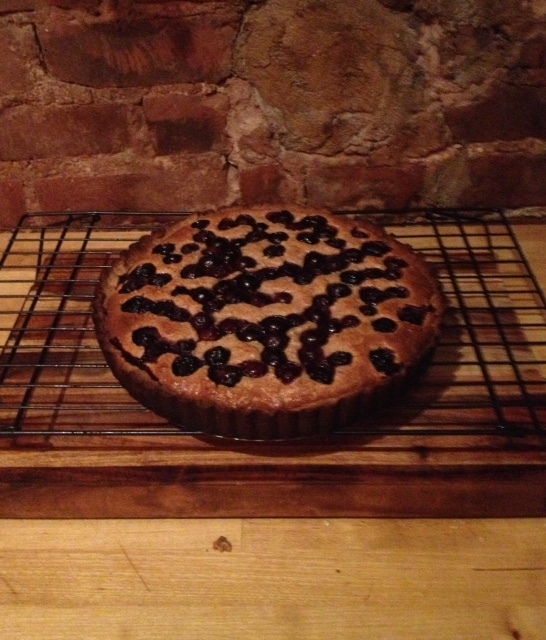 I let it cool for a while, added the filling and blueberries, put it all in the oven and hoped for the best. After thirty minutes, the edges of the tart shell looked very brown but the middle didn’t look done so I left it in for another ten minutes. Which turns out was a huge mistake. Because the outside of the shell turned black. After second baking. The edges and bottom were darker than they look here. We ate it while we watched Downton Abbey anyway and it tasted pretty good after you got over the slight ash flavor and also the fact that you had to stab it repeatedly in order to break off a bite-size piece.